“Seeking God’s Presence for Weight Loss” is a new weight loss support group starting at our church. I think this name may be too long, do you have another suggestion? Let me know. It’s exciting to have another opportunity to share with others how God delivered me with a 90+lbs. weight loss. Can’t wait to start the class next Sunday. 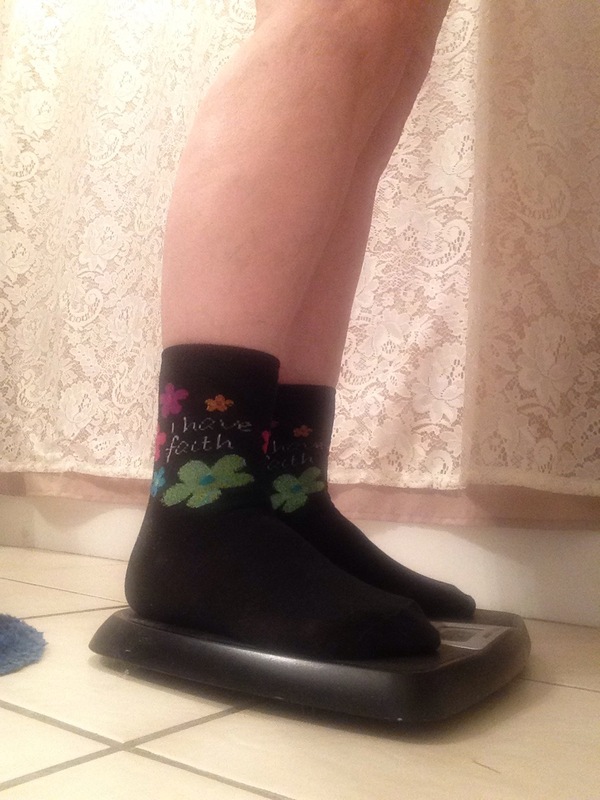 Continue reading IT'S A "GOD" THING – 71 pounds gone. Posted on January 10, 2015 Categories Desiring God, weight lossTags addiction, binge eating, Celebrate Recovery, Christians, compusive overeater, counselor, diet support, emotional eating, food addiction, gluttony, God's sense of humor, hopelessness, losing weight, overeating, sense of failure, sponsor, weight loss support group15 Comments on IT'S A "GOD" THING – 71 pounds gone.